Many people are mourning the loss of Eric Janssen this week. 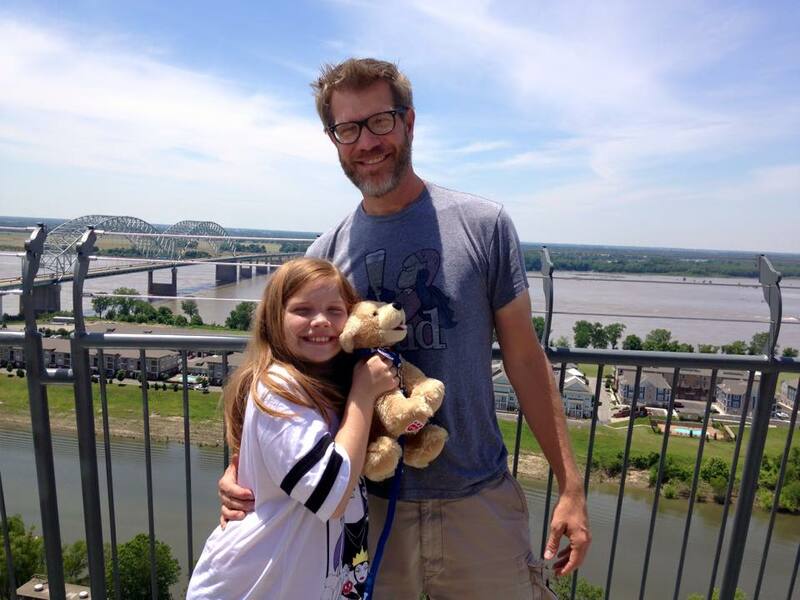 A bright light, @webraw (as Eric was known online) touched the lives of many people from Memphis and beyond. His photography, his laugh, and his friendship brought people together and made them feel at home. His close friend Tiffany Shea Lemmons said it best. 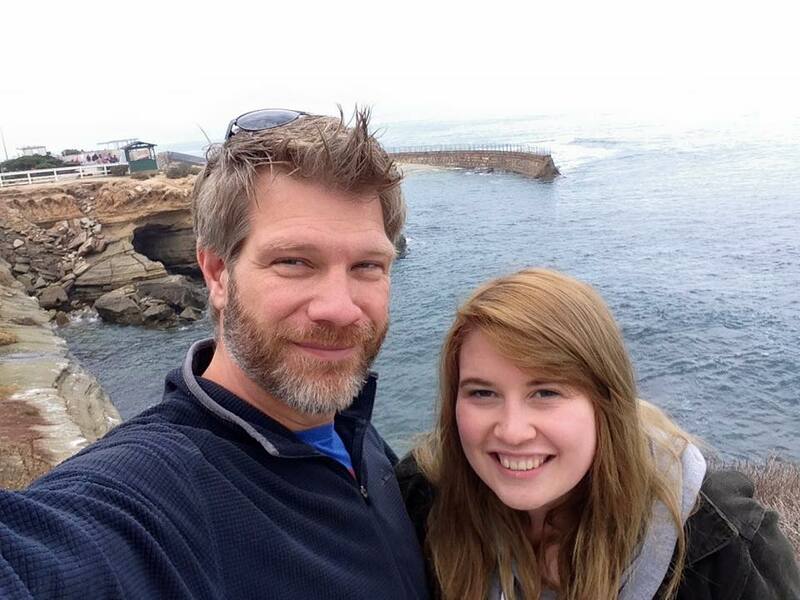 "Many are grieving their loss of Eric in their own unique way... Every relationship is different. Every interaction holds unique qualities that grew from that particular bond." 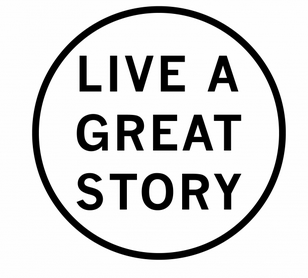 Eric lived by the motto, "Live a Great Story." You may have known him as a friend, a confidant, a boss, or an internet connection. Eric leaves behind three very special people who knew him as Dad. As a final tribute, let's all pitch in and do a little something that will help his kids to Live a Great Story. On top of the huge emotional hole that has been left, for Jordan (22), Robert (17), and Robin Marie (12), there will also be a financial hole. Jordan has one year left of college. Robert and Robin Marie have four years ahead of them. To make the dream of college a reality, they need our help. 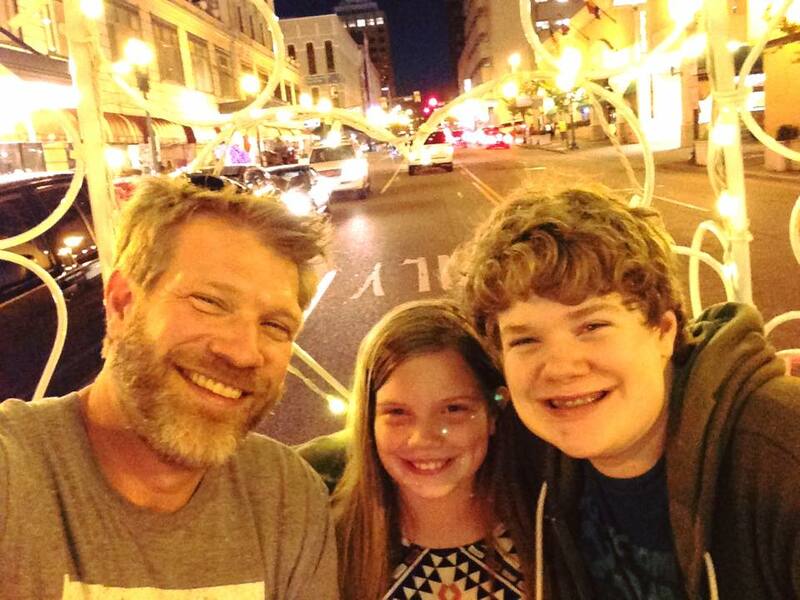 Please consider donating to help lift the financial burden Eric's kids face. This GoFundMe page was setup in coordination with the family, and will go directly to his children's college fund. Eric gave everything to the internet world. Now, let's give something back. Please share this GoFundMe across your social media -- on Facebook, Instagram. Share it in e-mail. Tell your friends. A Memphis-based news executive with a zest for life -- his personal motto was "Live a great story'' --was killed Monday in an accidental, 16-story fall from a downtown Chicago skyscraper. Eric Janssen fell from the 23nd floor of the London House hotel. He landed on a sixth floor roof, the Chicago Tribune reports. The accident happened at 3:45 p.m. Monday, a Chicago Police spokeswoman told The Commercial Appeal Tuesday. The 44-year-old Downtown Memphis resident was most recently vice president for audience for the Sandusky Newspaper Group. 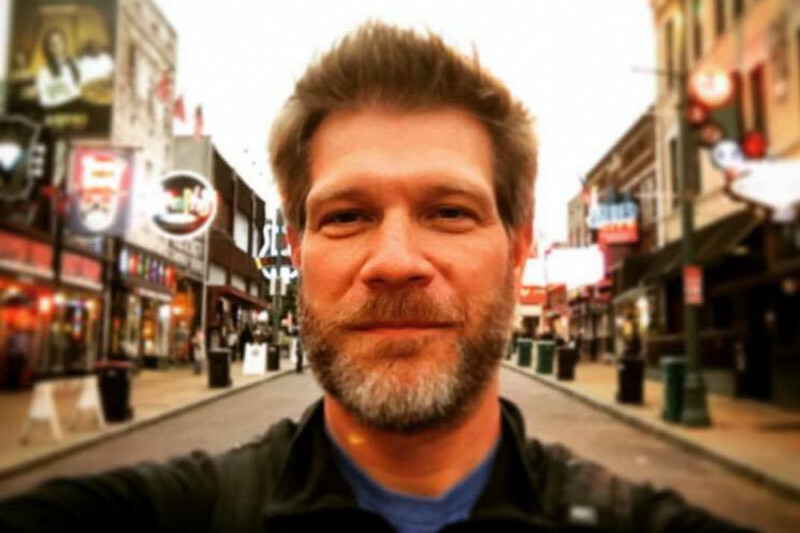 But the University of Memphis journalism graduate had worked for The Commercial Appeal starting in 2000 as an online content producer and worked his way up to become vice president for digital content. On Monday, Janssen was with some friends at a rooftop bar and grill, said his former wife, Constance Janssen of Memphis. "And they were leaving and he said he wanted to get one last picture,'' said Constance, who heard the account from an eyewitness. "He climbed over the rail to get an interesting picture'' when he fell. In recent years, Janssen had become a photo enthusiast and a self-described "urban explorer,'' posting numerous Instagram photos from inside such places as abandoned Memphis school buildings and atop the roofs of New Orleans and Memphis skyscrapers. Janssen leaves three children, two daughters, Jordan, 22, and Robin, 12, and a son, Robert, 17. Constance recalled her ex-husband as among the pioneers in digital content for newspapers. "He realized the importance of the internet,'' she said. "He was one of the people who developed what he did. He drove business to the website of the Sandusky news group.'' Janssen was often asked to speak about his expertise at conferences, she said. Laura Cochran of New York City was a longtime friend and onetime colleague who helped Janssen start The Commercial Appeal's digital operation in the early 2000s. Janssen was born and raised mostly in Memphis. He graduated from Germantown High, said his sister, Cynthia Vukmer. Janssen's Instagram account includes numerous photographs taken during his urban explorations. But the cut lines underneath often contained his motivational or philosophical writings -- or even poetry -- instead of a description of the picture. Teddy Gorman worked for Janssen between 2007 and 2011 at The Commercial Appeal and remained a friend.